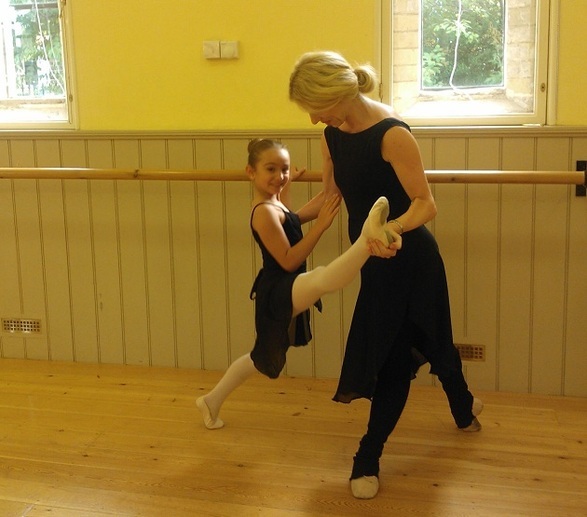 At Cygnets we are passionate about dance. 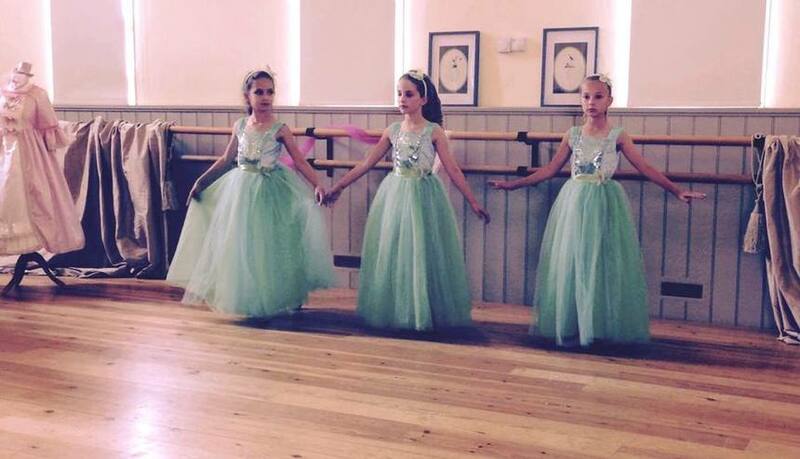 Each year we stage our own production of a well known ballet that gives every student the opportunity to experience the excitement of live performance, as well as small recitals where students get a chance to perform what they have learnt during the term. 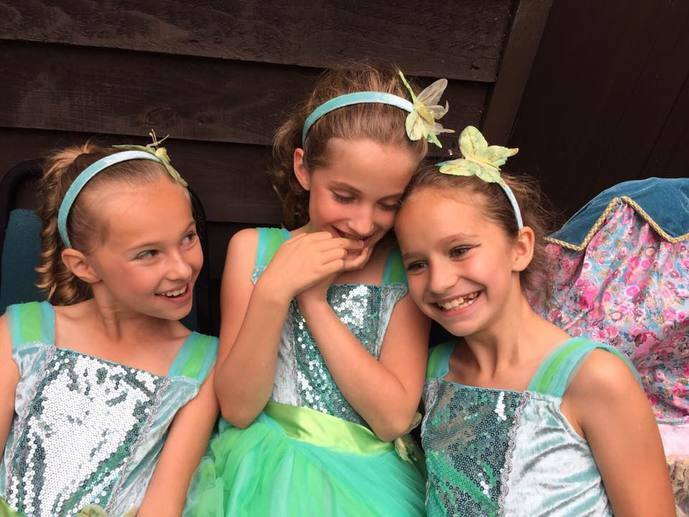 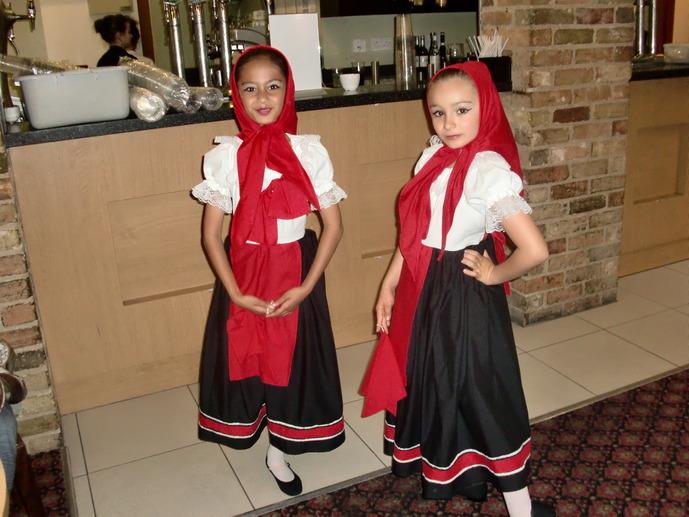 During the summer holiday we often run dance workshops which culminate in a public performance for family and friends. 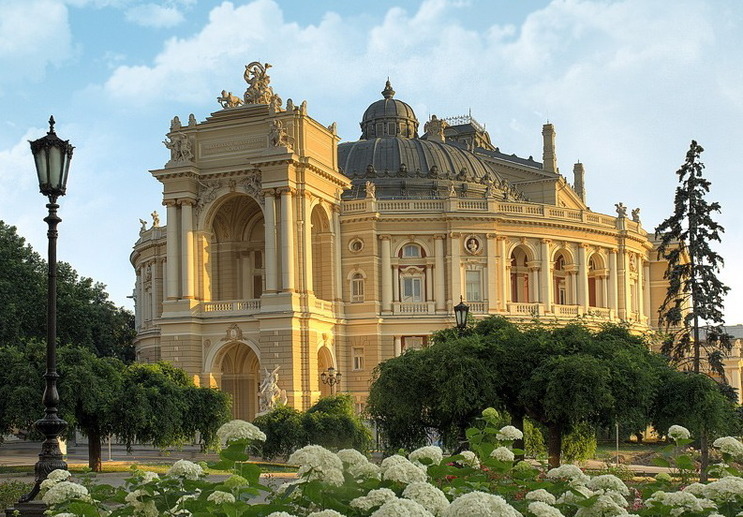 The Odessa Opera house where Nataliya spent much of her childhood and danced with the Odessa State Ballet.